Mirror, Mirror on the wall whos the toughest vehicle of all? A Land Rover was designed for all terrain weather fox hunting or roving the plains of India, Africa or even the famous Disney World Parks in Florida Land Rover is a symbol of family and strength throughout the world in post world war modern society you cannot own a more rugged non-military vehicle. The crown of every British Land Rover is a Land Rover Roof Top Tent to which we specialize. If you are looking for a Roof Top Tent that will pair superbly with your Land Rover no matter the year call Bigfoot Roof Top Tents. 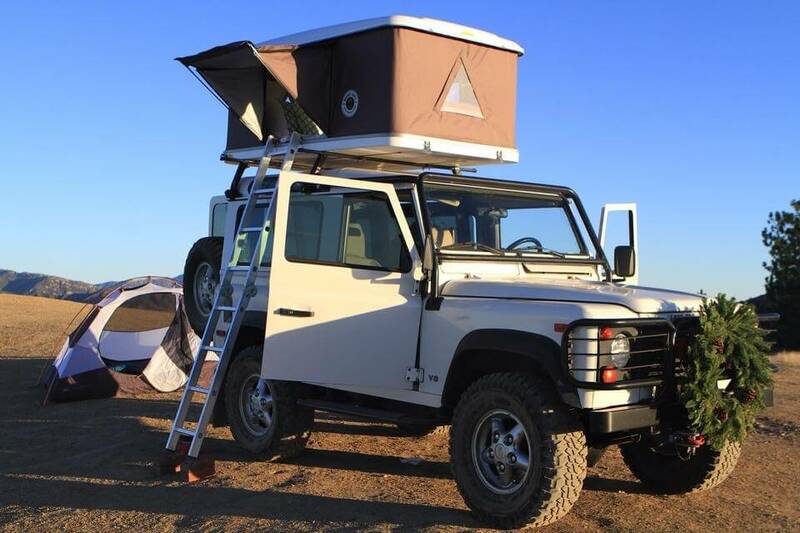 Copyright Roof Top Tents by Bigfoot Tents. All Rights Reserved.